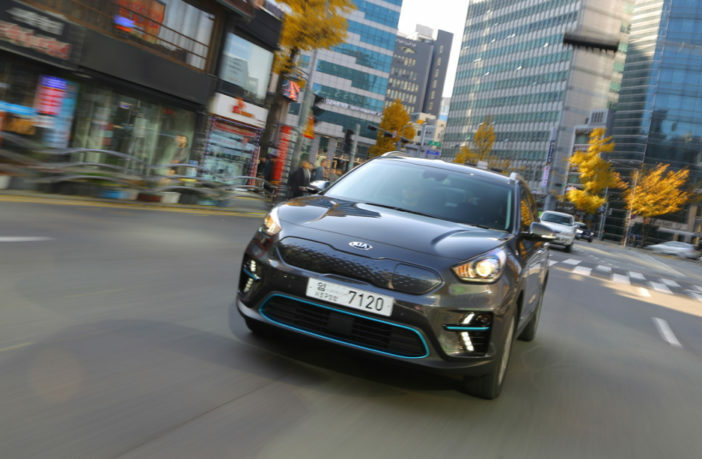 Editor-in-chief Dean Slavnich heads to South Korea to learn all about Kia’s latest battery electric vehicle. The thing that strikes you first when you get behind the wheel of the Kia e-Niro is how much of a solid ‘normal, everyday’ car it is. And that really isn’t a bad thing. Here is a really good battery electric vehicle that, unlike others, isn’t remotely intimidating or bamboozling. 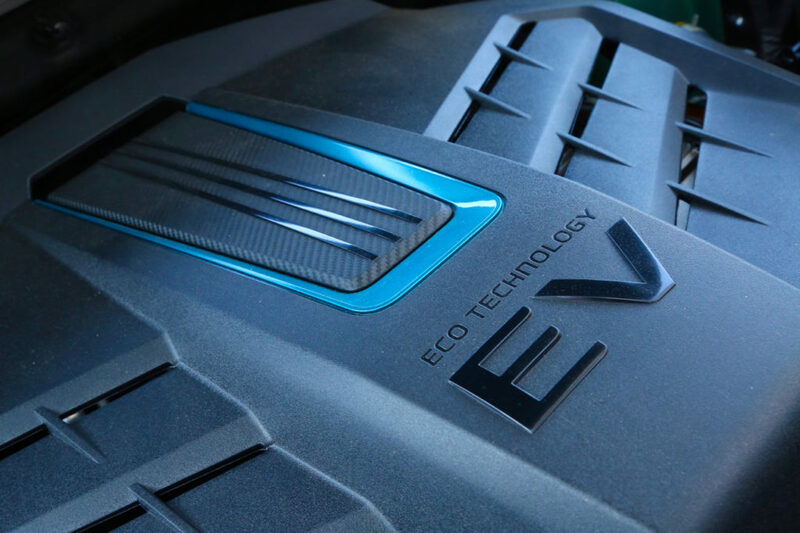 It’s a car first and an EV second and for the automotive e-powertrain movement in general, that’s a really good thing. The second thing that springs to mind is the word gamechanger. 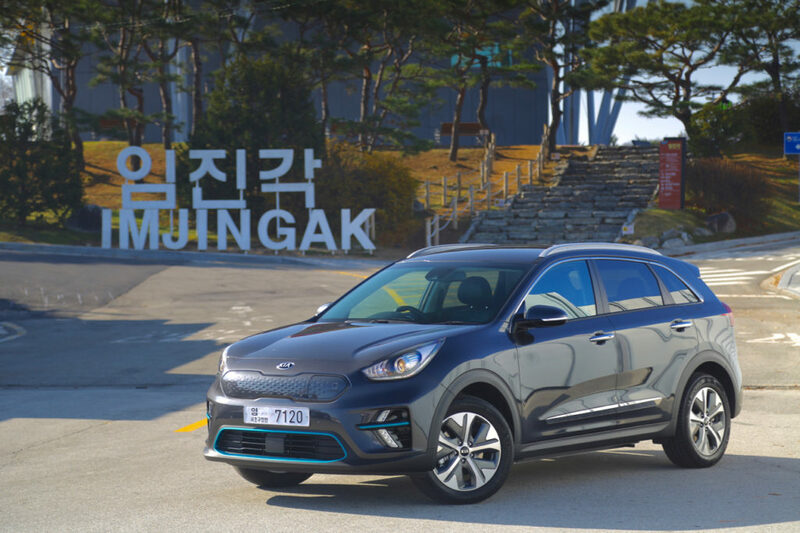 It’s a big word and often overused, but as I drove the electric Niro across Korea last month ahead of its launch in April 2019, I couldn’t help but feel what an important BEV development this is from Kia. Let me explain my thinking: here’s a family crossover-type car that, in the UK, will cost £32,995 (US$42,131) after the government plug-in car grant. So already, it’s priced competitively against the competition. Then you drill down into what e-Niro offers for that money: on a full charge, there’s 282 miles (453km) to be had, which, by the way, is a class-leading driving range. In some cases – admittedly not in the family crossover sector – that kind of long-distance capability is matching petrol and diesel IC engines with small tanks. And if you just stay in the city, that driving range increases by an astonishing 100 miles (160km). The EV for the masses could have finally arrived, I thought to myself as we reached the DMZ that separates North and South Korea. At the center of everything that’s good about the e-Niro is the engineering and technology that went into a state-of-the-art powertrain. Mounted under the floor, between the two axles, is a 64kW lithium-ion polymer battery that’s liquid-cooled. 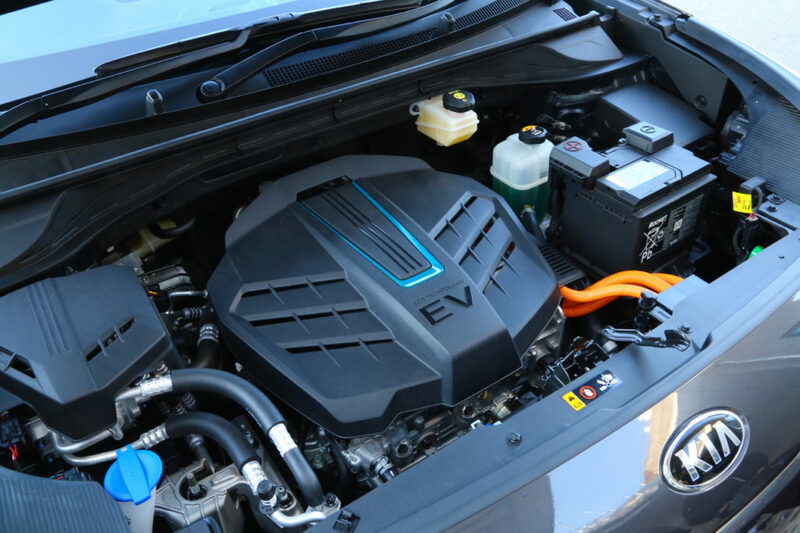 It operates at 356V, has a capacity of 180Ah and accounts for some 475kg of the car’s total 1,812kg curbside weight. 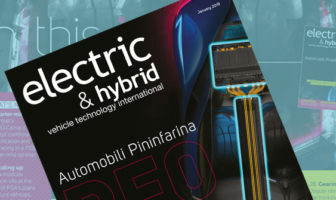 That battery pack, which can be recharged to 80% in as little as 54 minutes, is paired with a single 150kW e-motor that offers some 395Nm torque, meaning e-Niro doesn’t feel overwhelmed on the open road and motorway, and perhaps just as importantly, it’s quick enough off the mark in congested urban environments. 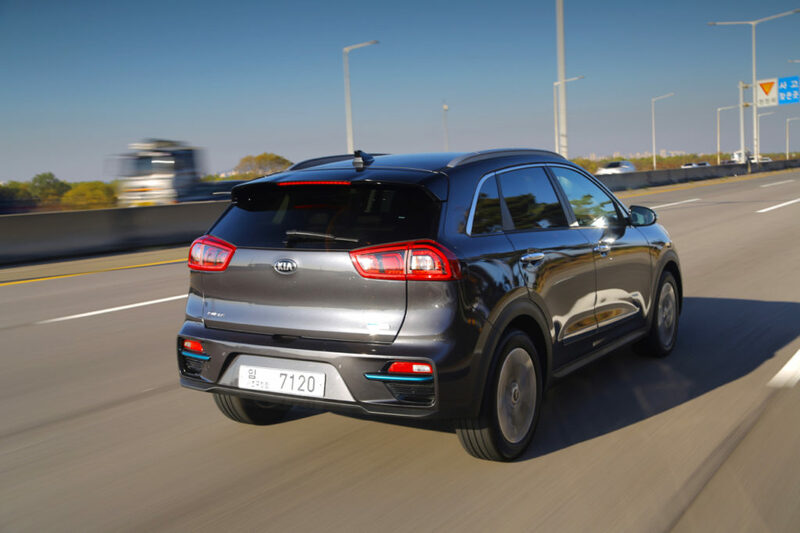 Kia’s official figures state 7.5 seconds pass-by for the five-seater BEV to go from standstill to 60mph. From an engineering perspective, the reason why e-Niro works as a BEV is essentially because it rolls off an architecture that was designed to develop electrified cars for both Kia and Hyundai, with the Niro hybrid and PHEV offerings and the Kona products coming first. As such, Kia insists there will be no combustion engine-only Niro. As a result, the front-wheel drive e-Niro has a raft of measures that work to enhance battery efficiency, like a battery heating system that insulates and warms up the pack when it’s plugged in. On the road, the all-electric Niro is nice to drive. Let’s make something clear: this is not some sort of Jaguar iPace powerful and dynamic BEV tour-de-force, but then e-Niro’s remit was never intended to be such a thing. This is a solid all-electric family car that’s at home in the city as much as it is on the motorway, covering distance with no fuss. Steering is light and accurate; the ride is comfortable and smooth; and unwanted vibrations into the cabin are minimal if not non-existent. 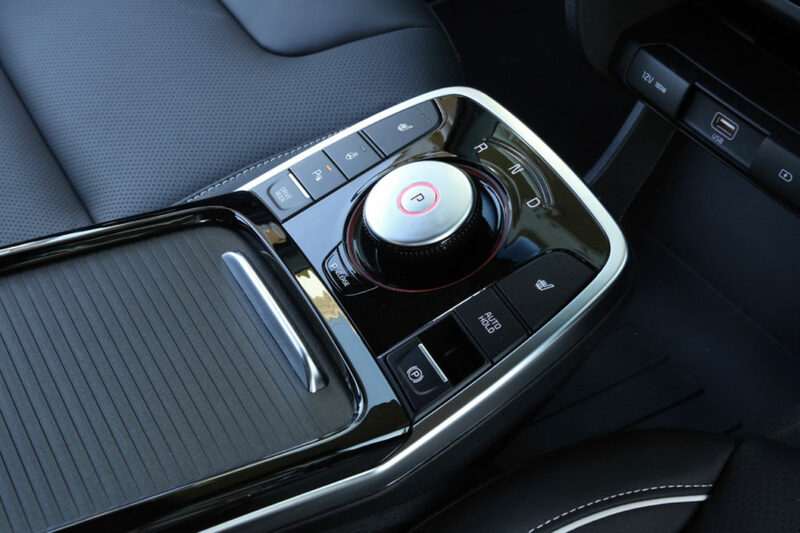 The car is packed with clever technology, like a coasting guide control system that alerts the driver when it’s the best time to lift off the accelerator and coast toward a junction, enabling the battery to further regenerate under engine deceleration. There’s also an eco-driving assistance system and predictive energy control tech function. In what’s a really neat touch, the e-Niro also has paddles behind the steering wheel – although, with this being a BEV, these paddles don’t shift gears but rather enable the driver to choose from three levels of energy recuperation. For me, personally, it’s little things like this that make the e-Niro even more user-friendly. 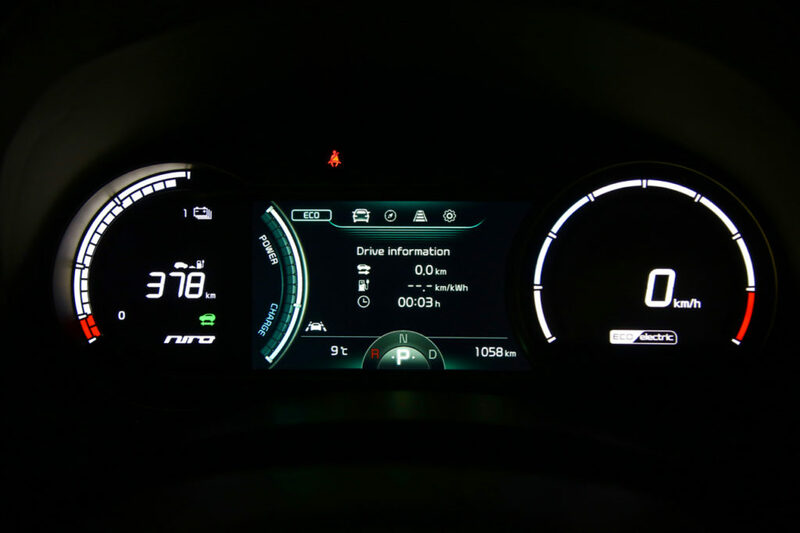 As with all other cars, and especially BEVs, e-Niro comes with different driving modes – normal, eco and sport – all of which are self-explanatory. Revised exterior styling sets e-Niro apart from its hybrid and PHEV siblings. The BEV takes inspiration from the Niro EV Concept showcased at the 2018 Consumer Electronics Show in Las Vegas and features a futuristic and aerodynamic tiger-nose grille among other such styling features including a newly designed front bumper. 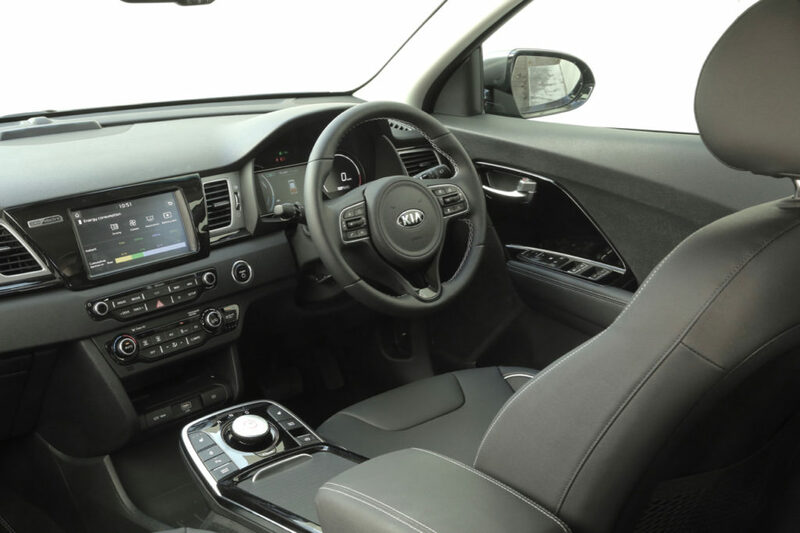 Inside the e-Niro is a nice place to be, fusing together a calm environment with a modern, tech-focused feeling, thanks to a re-designed cabin that features a 8.0in touchscreen HMI, 7.0in colour-LCD instrument cluster and Kia’s first rotary gear selector. And like all other Kia vehicles, this BEV comes with that solid seven-year, 100,000-mile warranty. Told you this rather ‘normal’ five-door, five-seater crossover is set to be a BEV gamechanger. 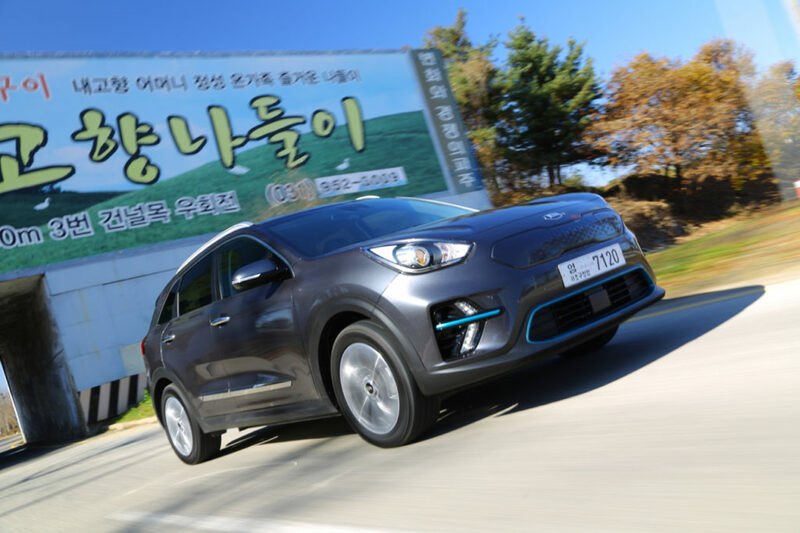 Read what Dean Slavnich made of his recent trip to Kia HQ in South Korea here.